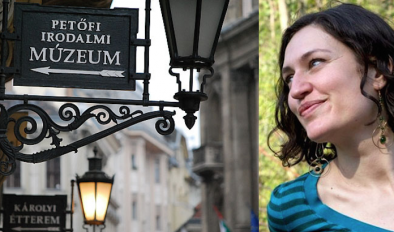 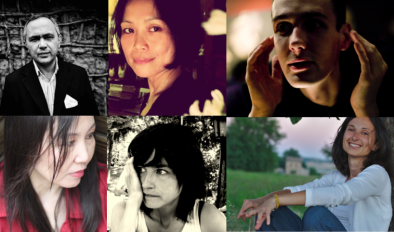 Ana Pepelnik (Slovenia), Arvis Viguls (Latvia), Bao Chan Nguyen (Vietnam), Franca Mancinelli (Italy), Ming Di (China) and Narlan Matos (Brazil) come together in Slovenia to translate each other’s poetry. 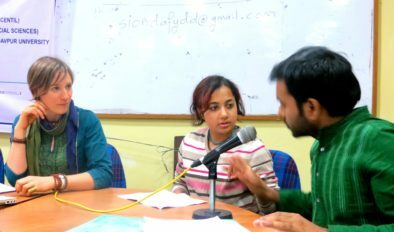 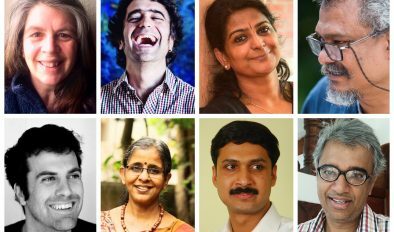 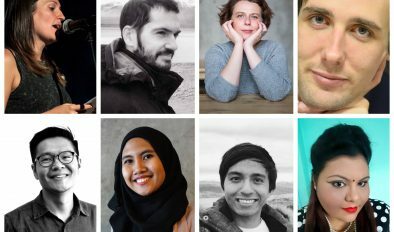 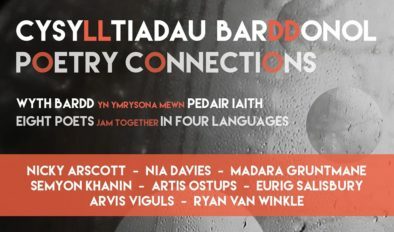 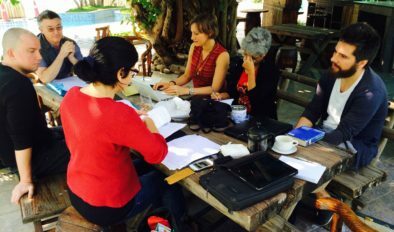 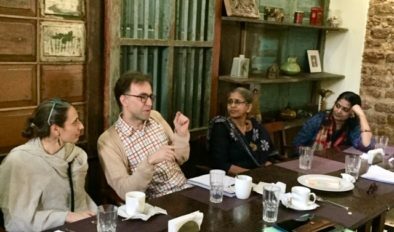 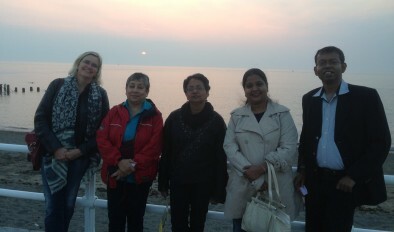 Poetry Connections is a series of projects which bring together poets from Europe and India to explore each other’s work through translation and create a multilingual poetry performance. 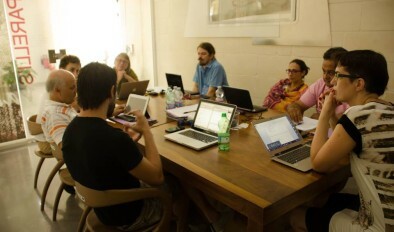 The next Poetry Connections workshop will take place in January 2015 in Hyderabad.